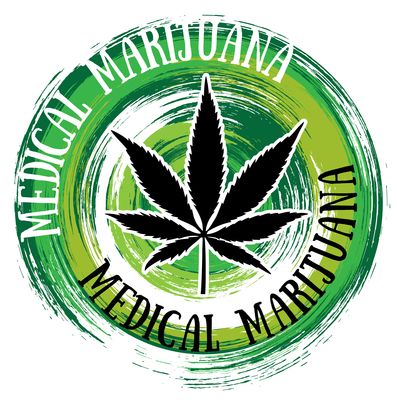 What are the Benefits of Medical Marijuana – Facts You Need to Know!! So what are the benefits of medical marijuana? Sometimes the usual drugs such as those based on paracetamol and aspirin aren’t enough. If you suffer from chronic pain or seizures the drugs present and usually prescribed may not work for you. That’s when you start wondering about medical marijuana and asking your doctor for a prescription. 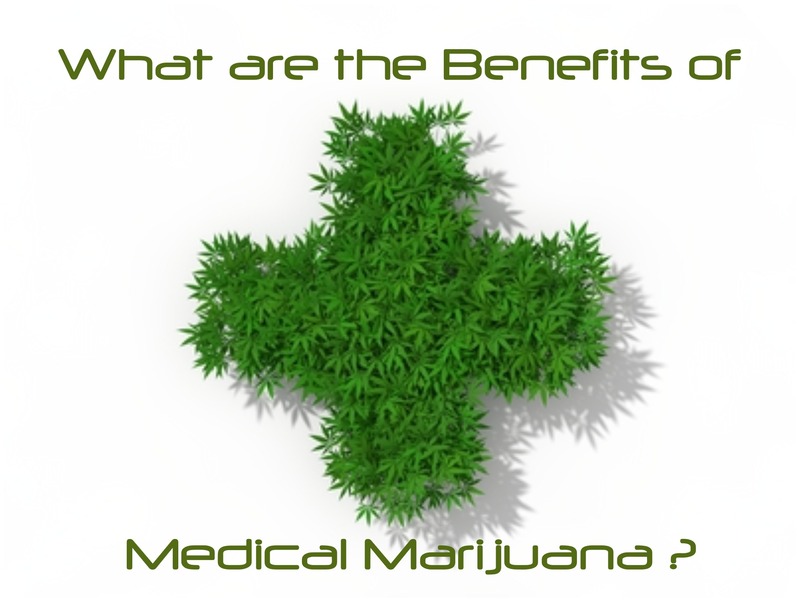 First, however, you have to ask yourself: what are the benefits of medicinal marijuana? The history of marijuana in the United States is definitely complicated. The debate on whether or not marijuana should be illegal was the first one to arise. Most states started banning marijuana in 1911 and by 1933 about 30 states had it criminalized. In 1973 the way the law saw marijuana started to change again as there became a general trend of decriminalizing it. The first state to do so was Oregon. Many states followed Oregon and by 1990 most states had it decriminalized. The punishment for purchasing or possessing marijuana was reduced to simple fines or classified as a misdemeanor in most states. Then the era of using cannabis and marijuana for medical purposes arrived. The first state to legalize the use of marijuana medicinally was California. Plenty of other states followed suite such as Hawaii, Washington, Alaska, Rhode Island, and many more. Following the acceptance of marijuana for medical purposes, people and legislators moved in a new direction which is to permit the use of marijuana recreationally. The first two states to allow this were Washington and Colorado in 2012. Here’s a list of the states where medical marijuana can be legally purchased: Alaska, Arizona, California, Colorado, Connecticut, Delaware, Hawaii, Illinois, Maine, Maryland, Massachusetts, Michigan, Montana, New Hampshire, Nevada, New Jersey, New Mexico, Oregon, Rhode Island, Vermont, Washington, and Washington D.C. The first and most important use of marijuana is that it has been found to be very useful when dealing with chronic pain. It’s hard to understand how difficult it is to live with chronic pain from an outsider’s perspective, but if you have experienced pain for a long period of time then you know how hard and tiresome it can be. That’s where marijuana comes in as one of the last resorts for people who suffer from chronic pain. If a patient’s pain isn’t alleviated through the use of analgesics and other over the counter medications then his or her doctor might prescribe marijuana. Muscle spasms are another popular reason people ask for marijuana prescriptions from their doctors. Muscle spasms can significantly limit a person’s ability to function and go on with his or her life. Some conditions such as multiple sclerosis can be associated with severe muscle spasms. Marijuana can be pretty useful in helping relax the contracted muscles. The Journal of the American Medical Association published a study which shows that marijuana is not only safe when it comes to lungs, but it may also be of benefit. The study shows that marijuana may actually increase lung capacity which is how much air a person can take in. A high lung capacity is a good thing as your lungs can bring in more oxygen. It’s not clear, however, whether the increased lung capacity is because of the chemicals in marijuana itself or if it’s because of the deep breaths a person takes while inhaling it. The National Eye Institute says that studies in the 70s show that marijuana can lower intraocular pressure. Intraocular pressure is that exerted by a fluid present inside our eyeballs called aqueous fluid. If intraocular pressure rises too much it can be harmful and results in a disease called glaucoma. So there’s potential use for marijuana as a drug to treat glaucoma. Some forms of epilepsy are resistant to the drugs we currently have. A lot of patients with resistant epilepsy say that the only thing that can control the seizures and limit their number is marijuana. Unfortunately there aren’t any thorough studies that support this claim yet. Hopefully soon we’ll have more scientific evidence of the effect of cannaibinoids on seizures. Marijuana has also been shown to slow down the progression of Alzheimer’s. Alzheimer’s is a form of dementia where amyloid plaques form in the brain. These plaques can affect communication between neurons and result in Alzheimer’s. The journal of Molecular Pharmaceuticals published a study in 2006 that shows that marijuana can inhibit the enzyme that creates these amyloid plaques. Less plaque equals slower disease progression. The FDA also approved the use of THC (one of the main chemicals in marijuana) as a treatment for nausea and to increase appetite. If you suffer from chronic pain whether it’s because of cancer, headaches, or glaucoma then your doctor may prescribe medical marijuana even without you asking. Other uses for the drug are to treat nausea, increase appetite, and to help control seizures. Cancer patients truly benefit from marijuana as they often suffer from chronic pain, nausea, as well as loss of weight due to the effects of the cancer itself or because of the chemotherapy. Attempting to purchase marijuana illegally could result in fines of about 100$ in some states while other states will consider it a misdemeanor. That’s it for our post on the benefits of medical marijuana. Hope we covered most of the topic and answered any questions you may have had. If you would like to leave a comment or question do so below or on our twitter line. We would love to hear from you.